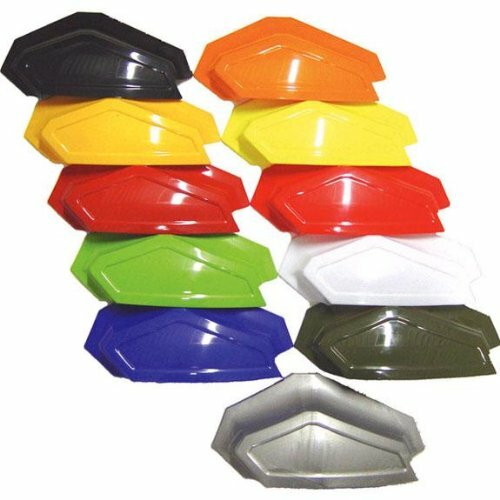 Get the ultimate in hand protection for your ATV, motorcycle, and snowmobile with the innovative Star Series Handguard. Remove the vent covers for better airflow, while still blocking branches and debris. 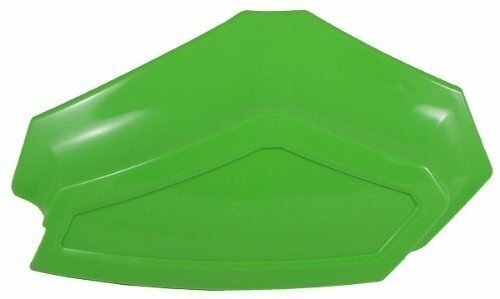 Snap the vent cover back in for cooler weather. Snap on some extra protection. 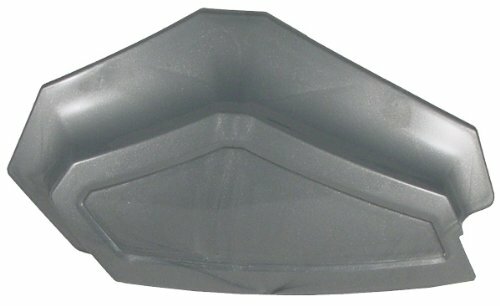 Simply snap out your vent covers on your Star Series handguards and snap on an extra 2 inches of coverage. The Star Series extensions keep your hands warmer and dryer in cold and wet conditions. 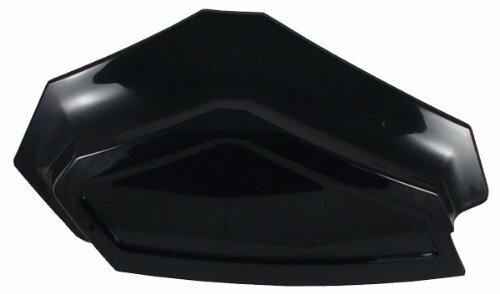 Get the ultimate in hand protection for your ATV, motorcycle, and snowmobile with the innovative Star Series Handguard. Remove the vent covers for better airflow, while still blocking branches and debris. Snap the vent cover back in for cooler weather. Optional accessories include: Snap-in Extensions, Add-on Mirrors, a Hand Wrap Attachment that provides complete wrap around protection, and cold weather Gauntlets that keep your hands warm and dry. Ever wanted to have the safety and piece of mind that mirrors can give you, without having to modify or make your machine look goofy? The Star Series Handguard Mirrors attach directly to your handguards with a few simple steps and will work with our Star Series Extensions and the Hand Wrap Kit. The kit contains a mirror for each handguard and the ability to mount in a fixed position, or fold-down option. 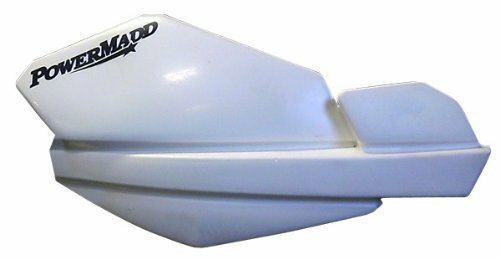 The Flare was developed to attach over existing handguards and provides more than triple the amount of protection from roost, rocks, mud, and snow. By sweeping the Flare back towards the racer the amount of wind protection is significantly increased making them must-have for cold weather riding. 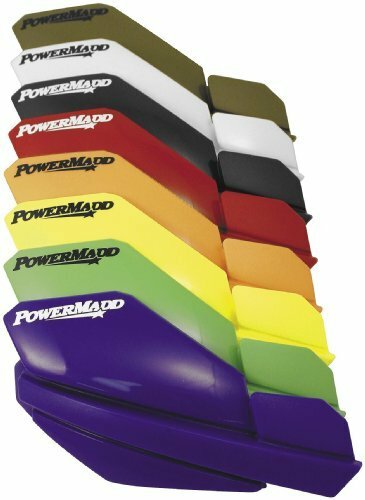 The unique mounting system allows it to work with most handguards including the PowerMadd Star Series, TrailStar and even original equipment guards. The ability to quickly install the Flare as conditions warrant makes this an accessory riders will definitely want to have on-hand. Provide the ultimate in hand coverage. Simply snap the Extension on your Star Series Handguards for optimum coverage. Increased surface area provides shelter against all weather conditions. Keep mud, water, snow and cold air off your hands. Sold as a pair of left and right. Color: BlackProvide the ultimate in hand coverage. Simply snap the Extension on your Star Series Handguards for optimum coverage. Increased surface area provides shelter against all weather conditions. Keep mud, water, snow and cold air off your hands. Sold as a pair of left and right. Color: SilverProvide the ultimate in hand coverage. Simply snap the Extension on your Star Series Handguards for optimum coverage. Increased surface area provides shelter against all weather conditions. Keep mud, water, snow and cold air off your hands. Sold as a pair of left and right. Color: GreenProvide the ultimate in hand coverage. Simply snap the Extension on your Star Series Handguards for optimum coverage. Increased surface area provides shelter against all weather conditions. Keep mud, water, snow and cold air off your hands. Sold as a pair of left and right. Color: OrangeProvide the ultimate in hand coverage. Simply snap the Extension on your Star Series Handguards for optimum coverage. Increased surface area provides shelter against all weather conditions. 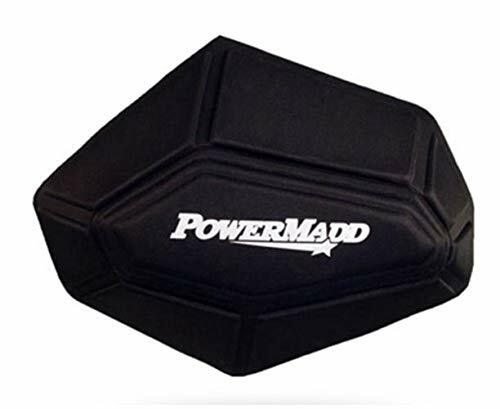 Keep mud, water, snow and cold air off your hands. Sold as a pair of left and right. 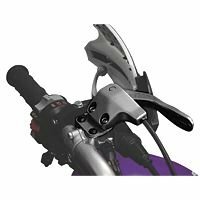 Spring Upgrade Kit for Star Series Handguard Mirror Kit. 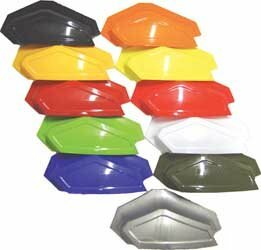 Light Kit Cover for Star Series Handguards. 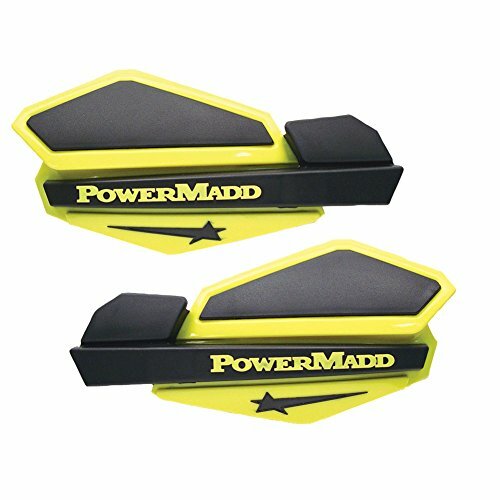 Unique mounting system for SG1 Handguard..
Jeff Fullerton from Gamma Sales highlights the PowerMadd SG1 hand-guard. Easy on and off with no tools needed. 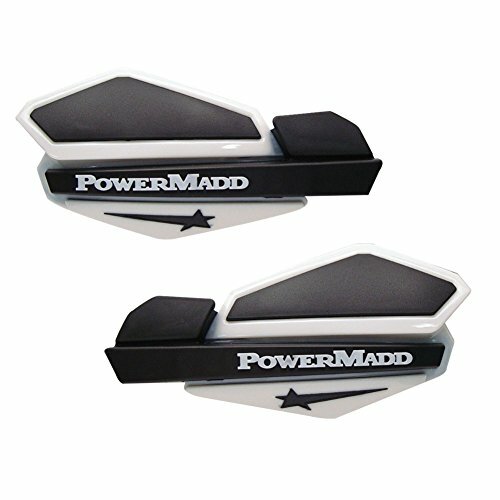 Looking for more Powermadd Star Series Handguard Extensions similar ideas? Try to explore these searches: Marine Radar, 14k White Gold Flat Link, and Laptop Security Cable Kit. 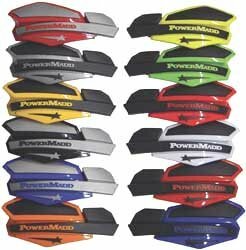 BlesDeal.com is the smartest way for online shopping: compare prices of leading online stores for best Powermadd Star Series Handguard Extensions gift ideas, Powermadd Star Series Handguard Extensions deals, and popular accessories. Don't miss TOP deals updated daily.